Capitol Optical is also located at Northpoint City. 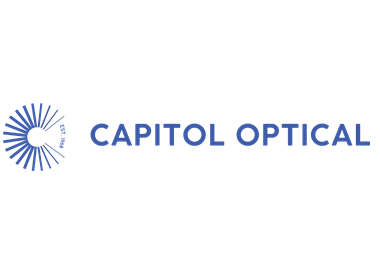 At Capitol Optical, we have your best vision at heart. Our mission is to provide you with only the best quality eye care, eye wear and customer service with continuous training and the most knowledgeable optical team. We aim to make every experience with us an enjoyable one, from a simple eye test to dressing you with the best frames to express your personal style.